Tomas Hernandez Barreda was born at Tenerife. 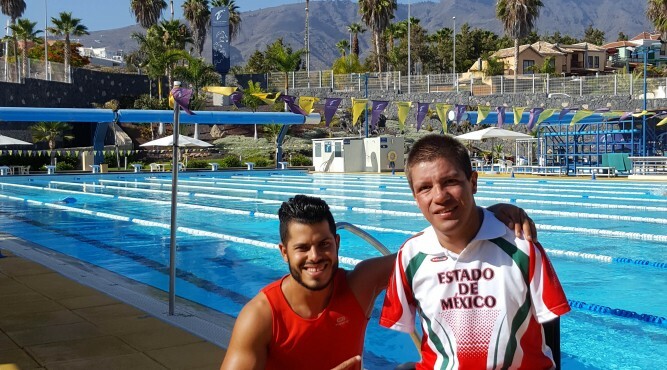 He practices swimming and water polo competition since 18 years. 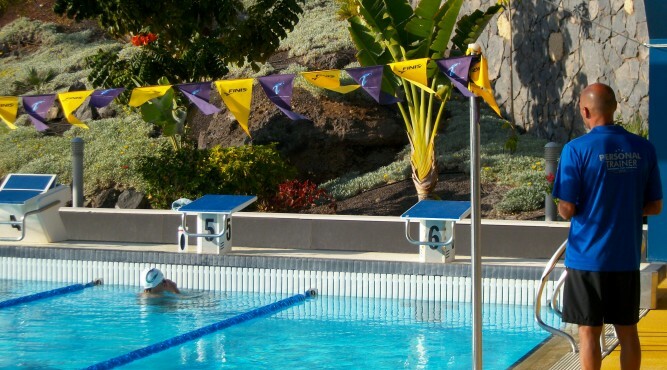 He coaches different swimming teams and combines that with his work in various gyms on the island. 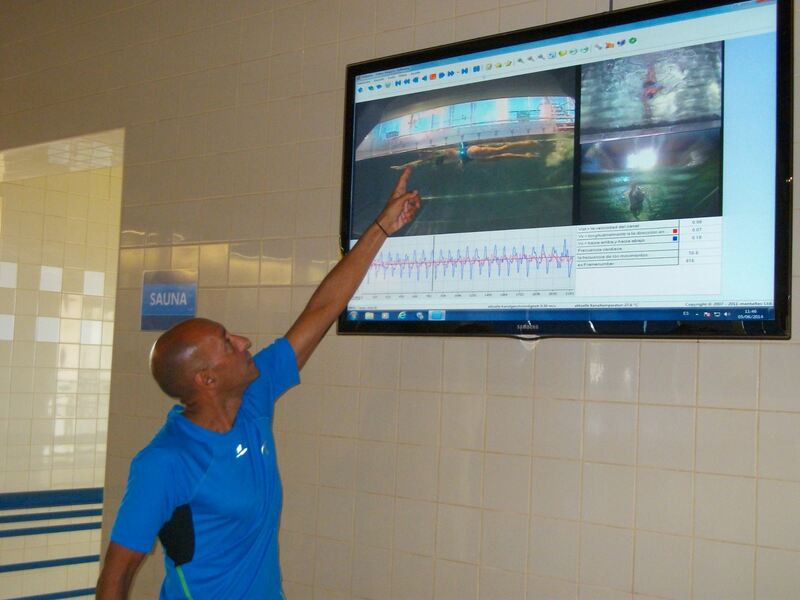 Currently he is training with different athletes from various disciplines, combined with working as a lecturer in various lectures and courses. His hobbies are sports, travelling and training. Laura Diaz Blanco was born in Tarragona in 1992. 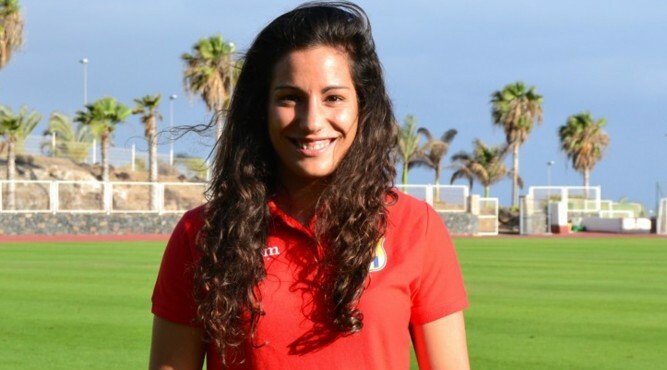 She plays football since the age of 5 and currently competes, playing for U.D.G Tenerife, in the First National Women’s Football Division her 5th season. 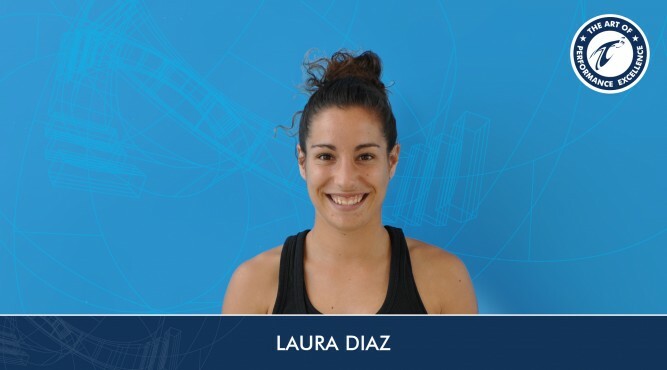 At the age of 22 she graduated in Science of Physical Activity and Sport from the University of Barcelona, followed by a Master degree in Teacher Training of High School in Physical Education at the University of Vic. Furthermore, she made a complementary education as a Personal Trainer and accumulates more than 2 years of experience in this field. She is a football coach with level 1 of the Royal Spanish Football Federation. Currently not operating, she has already directed male and female categories of youth football. Her hobbies are sports, travelling, live music and new technologies. Ulises Rodia Mejías del Castillo was born in Tenerife in 1985. He played soccer between the age of 7 and 18. 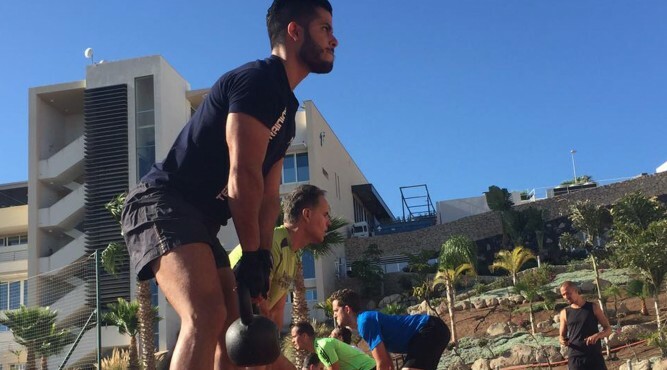 At that moment, he devoted himself to study Teaching Physical Education at the University of La Laguna. 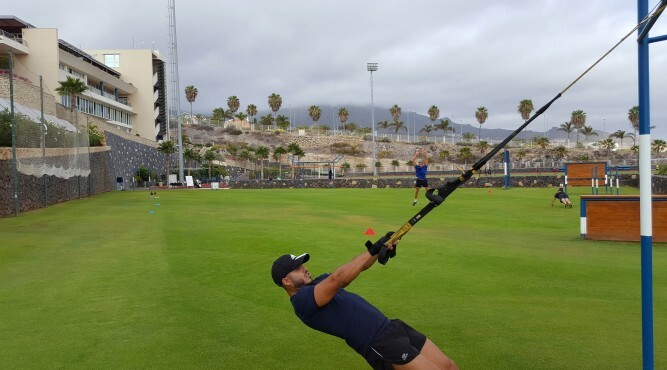 Later, he continued studying with the Bachelor of Science in Physical Activity and Sport at the University of La Laguna and Granada. 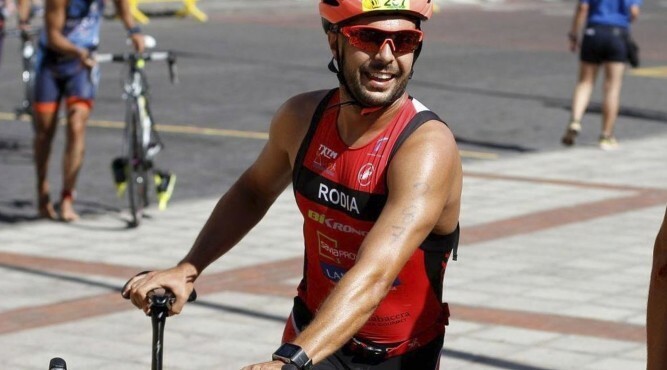 He completed his education with a Master of Research in Sport and Physical Activity at the University of Malaga and now he is a University Expert in Physical Activity and Nutrition by the UNED. 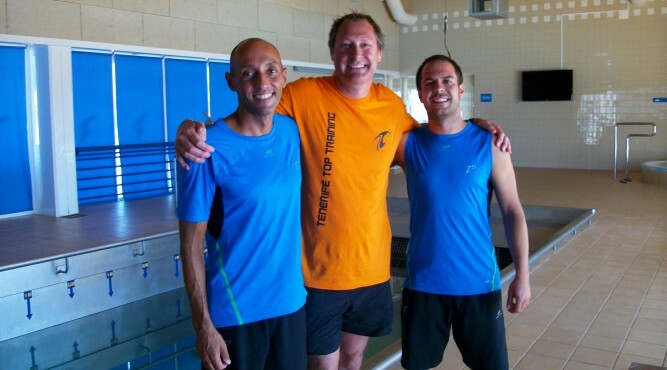 He is a national triathlon coach and specialist in endurance sports. 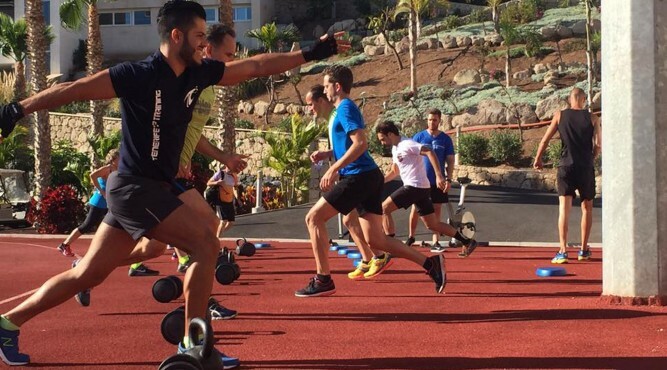 He trains amateur athletes, especially triathletes and is the physical trainer of CD San Lorenzo football. His hobbies are practicing triathlon, travelling and live music. Darien Taño Garcia was born in Cuba in 1989. He played baseball from the age of 8 to 12. He was a runner in athletics until he finished high school with 18. Afterwards he graduated in physical education. 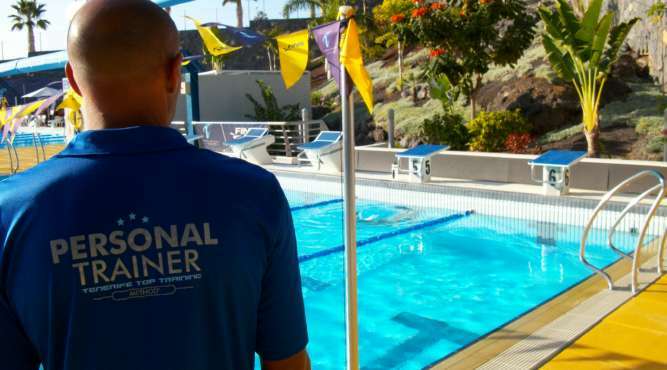 Darien is a national coach in triathlon and others. His hobbies are doing sport outdoors, travelling, hiking, live music, new technologies and training. Born and raised in the area of Munich, Lukas participated in competitive swimming and football from his early childhood. He left his hometown at the age of 18 to study applied movement science at the University of Technology in Chemnitz. 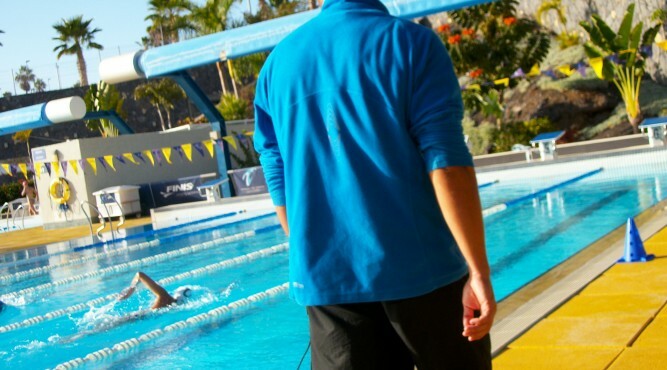 Besides his own training, he coached kids and adults ever since and improved his theoretical and practical knowledge throughout various courses and internships, which finally led him to Tenerife, where he finished his Bachelor thesis in July and then started working in September 2016. Working in a Rehabilitation centre as sports therapist practical experience while working for several companies and rehabilitation clinics.